Hi everyone, hope you all had a lovely weekend. If you've been reading this blog for some time you may remember a linky which I started back in 2013 called Share It Sundays. Well after a lot of thinking I've decided to relaunch it but with a few changes! This time you can link up any posts you like! I used to love linking up to many linkies when I first started blogging and they all helped me meet other bloggers some who are still my friends today! Although I don't link up to many linkies these days some of my favourites are Mummy and Me, Me and Mine, Siblings, Share with Me, Tried & Tested and The Ordinary Moments which I have taken part in over the past few years. I will update my old linky list and share that with you soon incase you're interested in joining some others, so if you run a linky let me know below and I'll add it to the list! So welcome to the first week of #ShareItSunday. Yes I know it's Monday now but it was suppose to go live yesterday and I couldn't wait till next Sunday so thought I'd just share it now. 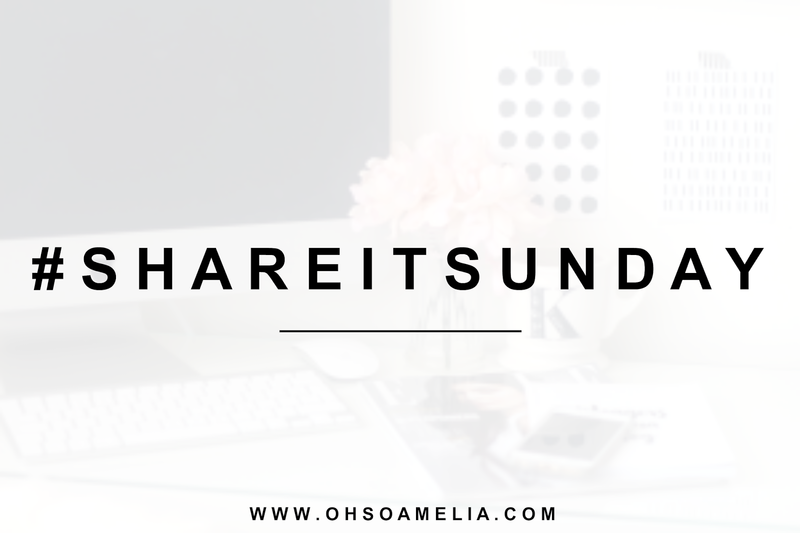 #ShareItSunday is a place that bloggers can come to link up their best posts from the week. Each week I will share some of my favourite posts from the previous week as well as reading, commenting and sharing your posts! 4. Add the badge below to the bottom of your post (simply copy and paste the code below) or let other people know that you're linking up by sending them to this post at the bottom of yours. 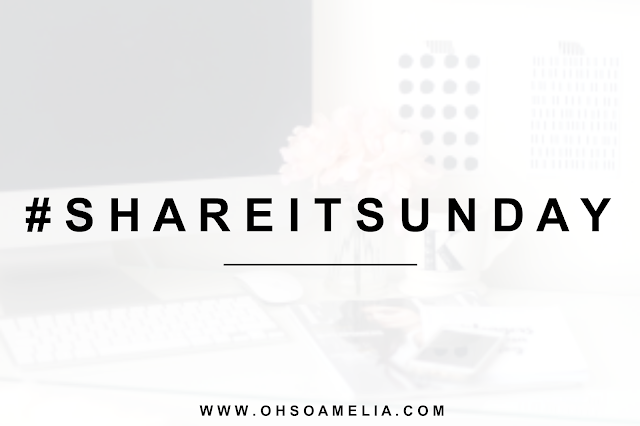 Share It Sunday #2 is now open for your posts. Link up here. Scribblenauts Unlimited Generator and additionally Are unfaithful 2018 Unrestricted Resources operate on each Android and iOS apparatus.scribblenauts unlimited apk will face throughout his adventure. This program's possible to feel the best experience for playing a game.